Why in Great Caesar's Ghost you want to know about me, a more or less face in the crowd, is beyond me. 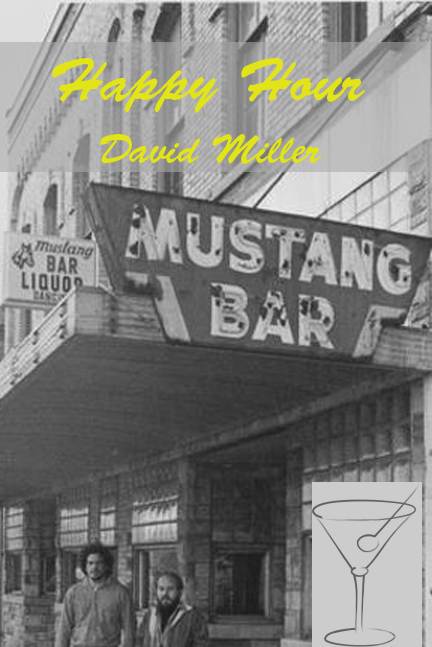 Presently making camp in Chicago, Happy Hour is David Miller's literary debut. Lives in squalor and ignominy as is the fate of all great truth tellers. No, not really. He's a good egg by-and-large. Read his other work at The Sodomite Review. Look for his second novel, The Gates of Everything the saga of New York, post-9/11, in 2014.